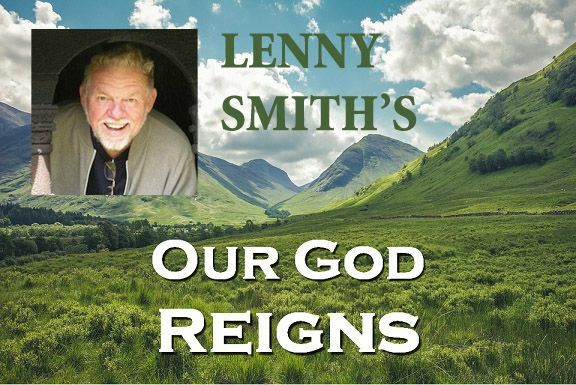 OUR GOD REIGNS composed by Lenny Smith has got to be one of the greatest choruses ever written. 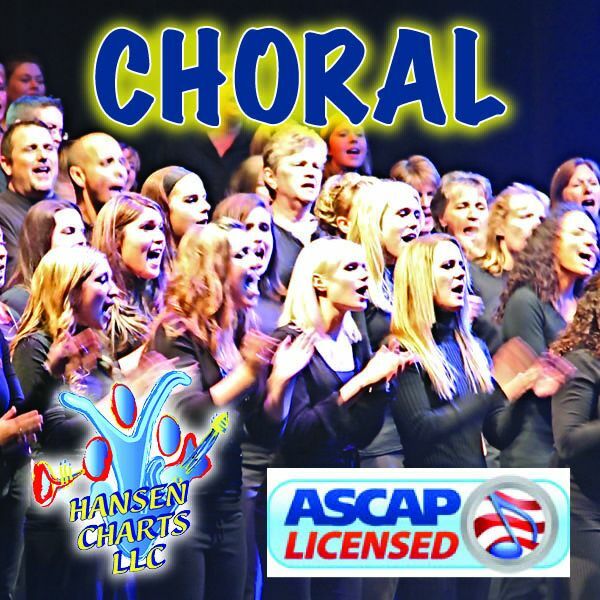 This is a small orchestra version with a more pop contemporary feel, in the Key of Eb-F that works with congregation, choir feature option and instruments. Parts include: Lead, SATB (with solo), piano, bass guitar, flute, clarinet, Bb trumpet 1, Bb trumpet 2, horn (alto sax), trombone, tuba (baritone sax), drums/percussion, violin 1, violin 2, viola, cello, and arco bass. Be sure to listen to midi audio of this arrangement. 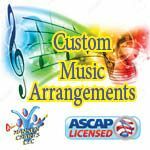 Be sure to listen to the midi audio track of this arrangement. Note that there are no vocals and only a modified drum sound.